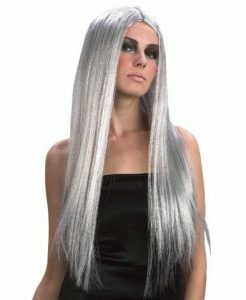 Silver is one of those classy colors that help you turn yourself into a diva within a matter of the time you need to pick an outfit. And when you have the outfit ready, you want your hair to match too. 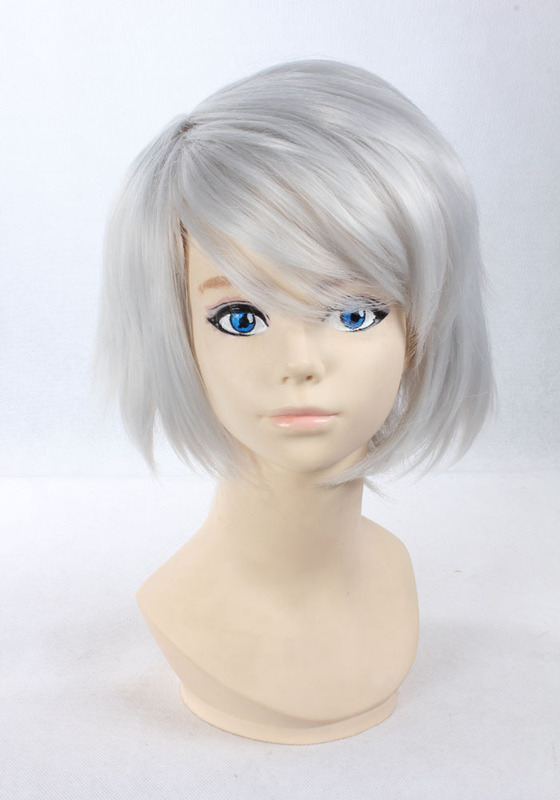 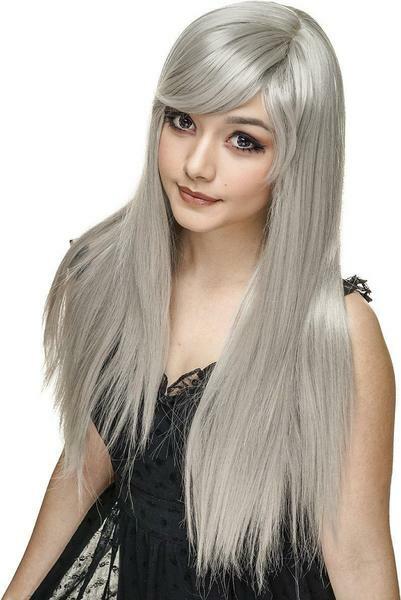 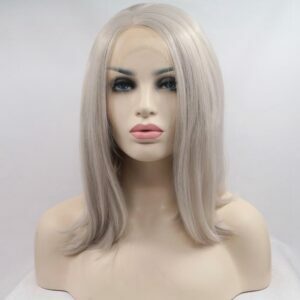 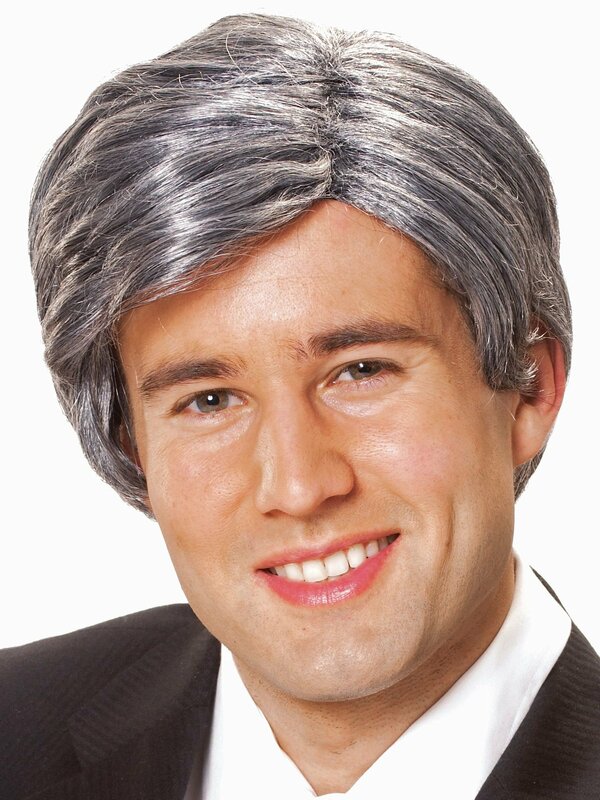 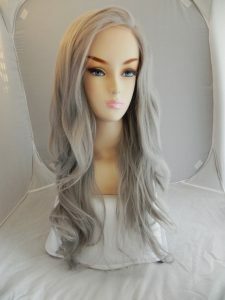 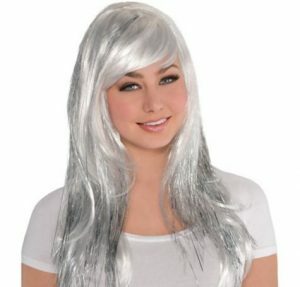 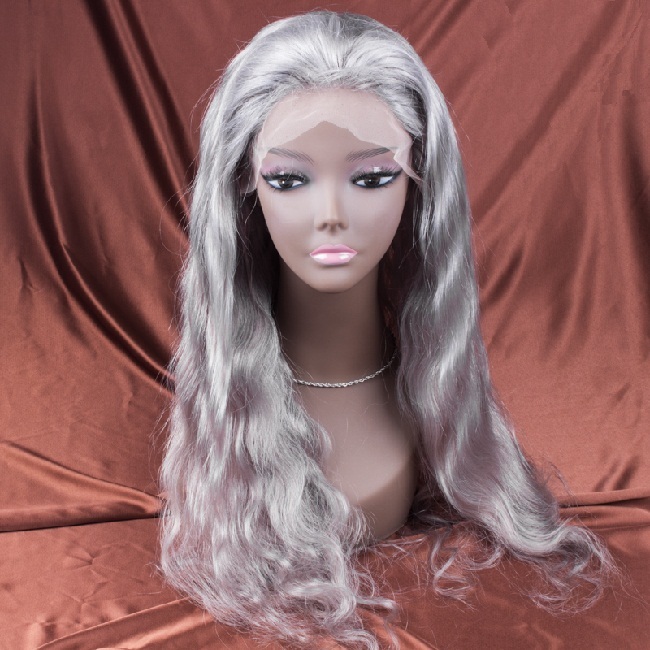 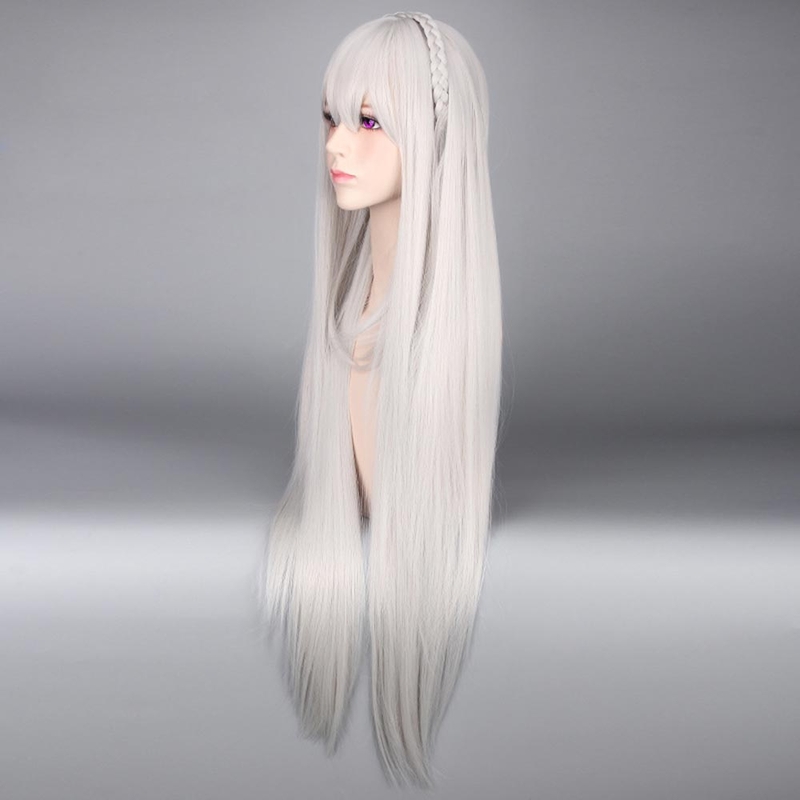 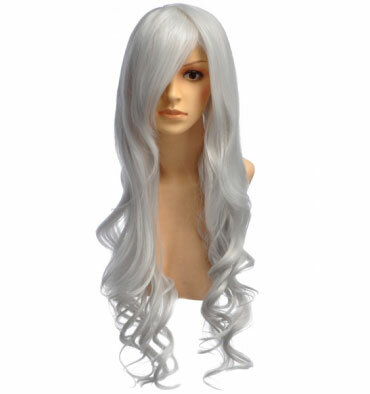 So, here are some silver wigs you may like. 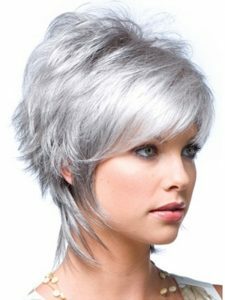 Whether you are going for a sequin outfit or a shimmering silver leather dress, a silver hairstyle is sure to go right with your look. These may go well with black sequin clothes too, but you need to mix and match the right style by trial and error. These are perfect for an evening party, as a silver hairdo might look a bit overwhelming in a morning or afternoon event. 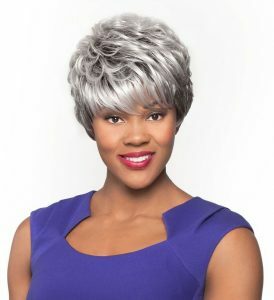 But, it’s your life, and your fashion sense is all you need to make this work!